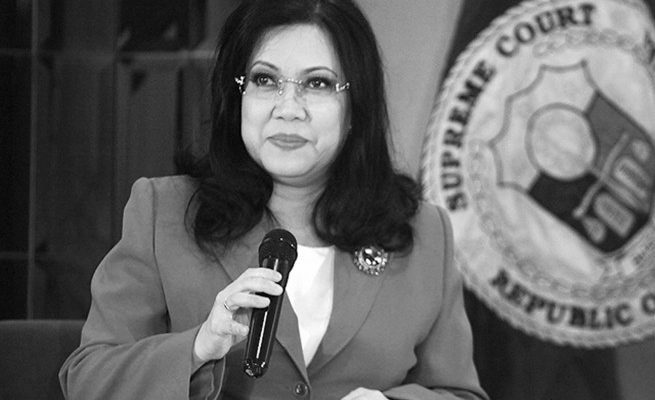 Impeachment complaints against Philippine Chief Justice Ma. 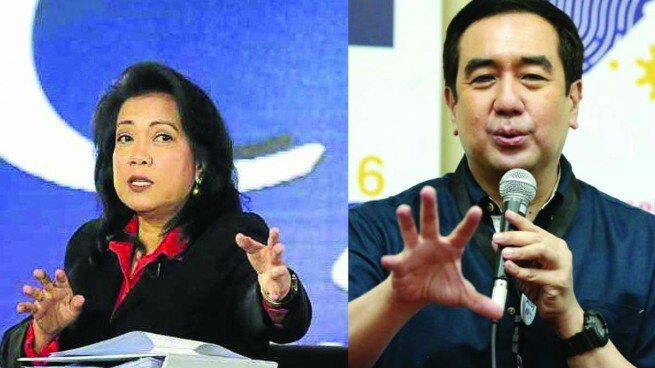 Lourdes Sereno and Commission on Elections (Comelec) Chief Andres Bautista have been passed on to the House Committee on Rules. Earlier this week, House Speaker Pantaleon Alvarez referred the complaints to the committee headed by Majority Leader Rodolfo Farinas. The speaker has ten days from receipt to refer an impeachment complaint to the Rules Committee to be included in the Order of Business. The complaint will then be referred to the Committee on Justice within three days. The Justice Committee, on the other hand, has 60 days to conduct hearings and determine the sufficiency in form and substance of the complaints. Two impeachment complaints have been so far filed against Sereno. Twenty-five House members endorsed the impeachment complaint filed by lawyer Larry Gadon against the chief justice on Wednesday, August 30, for culpably violating the Constitution, betraying public trust, committing corrupt practices, and other high crimes. Among the grounds in the impeachment rap include Sereno’s “whimsical” and “excessive” purchase of a Toyota Land Cruiser amounting to P5.1 million, and the misuse of judiciary funds when attending local and foreign conferences. 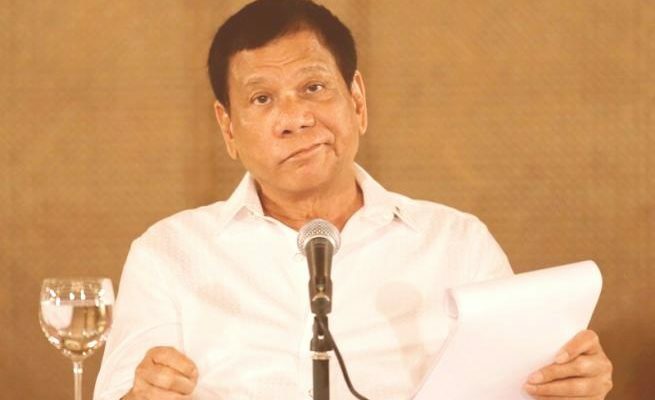 He also accused Sereno of failing to be truthful in declaring her statement of assets, liabilities, and net worth (SALN), as well as obstructing justice when she ordered Muntinlupa judges to not to issue arrest warrants against Senator Leila De Lima. A second impeachment complaint against Sereno was also filed by Volunteers Against Crime and Corruption (VACC) founding chairman Dante Jimenez and Vanguard of the Philippine Constitution Inc. president lawyer Eligio Mallari on Monday, September 5. It was endorsed by 16 House members. 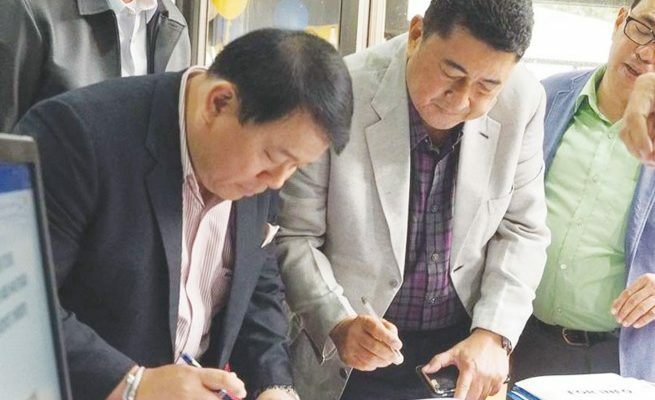 Jimenez and Mallari initially submitted an impeachment complaint earlier in August but no member of the House had endorsed the case at that time. On the other hand, three House members endorsed the complaint against Bautista. Lawyer Ferdinand Topacio and former Congressman Jacinto Paras filed the complaint on Wednesday, August 23, accusing Bautista of alleged culpable violation of the Constitution and betrayal of public trust.